In this latest Mac Faraday Mystery from best-selling mystery author Lauren Carr, readers will embark on a rollercoaster adventure with old friends (including the Lovers in Crime team of Prosecutor Joshua Thornton and Homicide Detective Cameron Gates), but also meet new ones as Mac Faraday’s daughter Jessica Faraday and Joshua Thornton’s son Murphy Thornton join the team in the race to get the love birds to the altar! With three days left to the year, Deep Creek Lake is hopping with holiday vacationers and wedding guests pouring into the Spencer Inn for Mac Faraday and Archie Monday’s huge wedding ceremony which is being touted as the social event of the year. But droopy flowers and guests who failed to RSVP are the least of Mac’s and Archie’s problems when a professional hit squad hits Spencer Manor to send the groom, Joshua Thornton, Archie’s mother, and Gnarly running for their lives. With time running out to the big day, Mac Faraday and Spencer’s small police force have to sort through the clues to figure out not only who has been targeted for assassination, but also who is determined to stop everything … FOREVER! This is the first Mac Faraday novel I’ve read but it definitely stands on its own. That’s not to say I won’t go back and read the previous ones. I like Lauren Carr’s writing style. It’s easy to follow and she doesn’t get bogged down with lengthy descriptions. The dialogue is especially enjoyable. There are a lot of characters in Three Days to Forever so there is a Cast of Characters listed at the beginning. I thought that was a great idea even though I only had to refer to it once or twice. I like Mac Faraday and his fiancee, Archie Monday. They’re celebrities whose wedding is going to be the event of the year. The pre-wedding week is a disaster, including everything from a murder to a hair mishap, but they take it all in stride (for the most part). Archie’s “disasters” tickled me. Several of the characters were unbelievably talented at survival and assassination skills but it made for a good story. Mac definitely has some interesting friends! My favorite character has to be Archie’s mother, Agnes. She’s 70, stubborn, and capable of keeping up with the big boys. On top of that, she’s good at putting Mac in his place. What a woman! I definitely recommend Three Days to Forever. If you like mystery, intrigue, and action, it’s one you don’t want to miss. 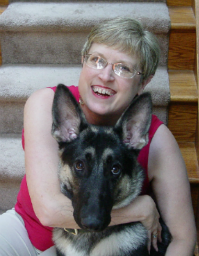 Lauren Carr is the international best-selling author of the Mac Faraday Mysteries, which takes place in Deep Creek Lake, Maryland. 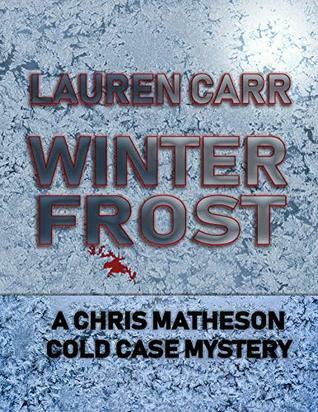 Open Season for Murder is the tenth installment in the Mac Faraday Mystery series. 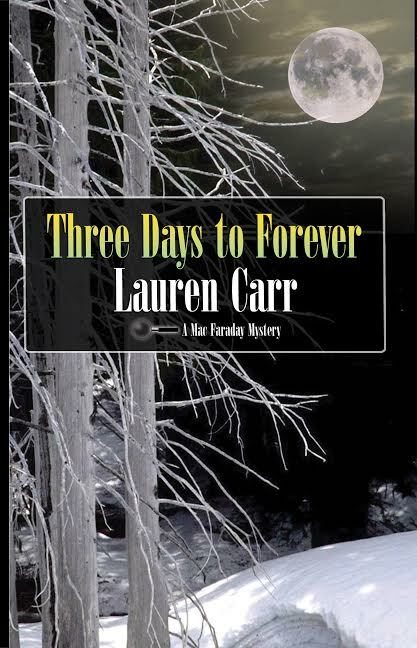 Three Days to Forever introduced Lauren Carr’s latest series detectives, Murphy Thornton and Jessica Faraday in the Thorny Rose Mysteries. Look for Kill and Run, the first installment in this series, to be released September 1, 2015. 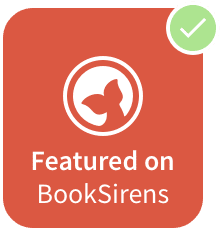 The owner of Acorn Book Services, Lauren is also a publishing manager, consultant, editor, cover and layout designer, and marketing agent for independent authors. Visit Acorn Book Services’ website for more information. I would love to win this book as it sounds like an amazing page turner of a read! Thank you so much, Sleepygirl2 and Patanne1! So glad you enjoyed my books and so grateful for the fabulous review! Don’t forget to enter the giveaway, Pat! You could win! See you tomorrow with the review for Kill and Run! 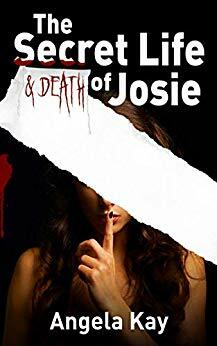 I love a good mystery, and based on the review this is one I would really enjoy. Even better, it’s one I could share with my mother and sister. I love books that all 3 of us can enjoy together. Thanks for the chance to win it. I love mysteries!! I’m so glad to hear that this can be read without reading the first ones. This is a new author to myself. Thanks!